Discussion in 'Christian Fellowship' started by Laela, Feb 3, 2019. A California megachurch pastor was found in his home on Wednesday, dead from a self-inflicted gunshot wound. According to the Christian Post, Jim Howard of the 6,000-member Real Life Church took his life on Wednesday, ending his long-time battle with mental illness. According to The Signal, paramedics were dispatched to Howard’s home around 3:40 pm after receiving reports of a gunshot wound to the head. Comments on the Real Life Church post echoed these sentiments. Several Facebook users recalled the joyous time spent in college with Howard, while others personally identified with the pastor’s struggle and offered prayers to his friends and family. 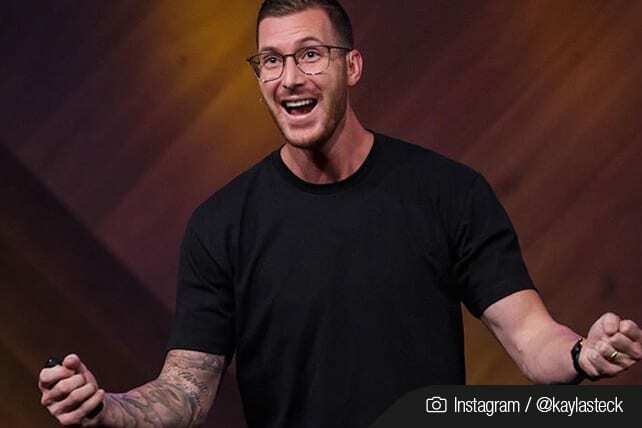 Pastor Andrew Stoecklein of Inland Hills Church in Chino, California, attempted to take his own life on Friday, August 25, 2018. Despite being rushed to the hospital and placed on life support, Stoecklein passed away the next day. 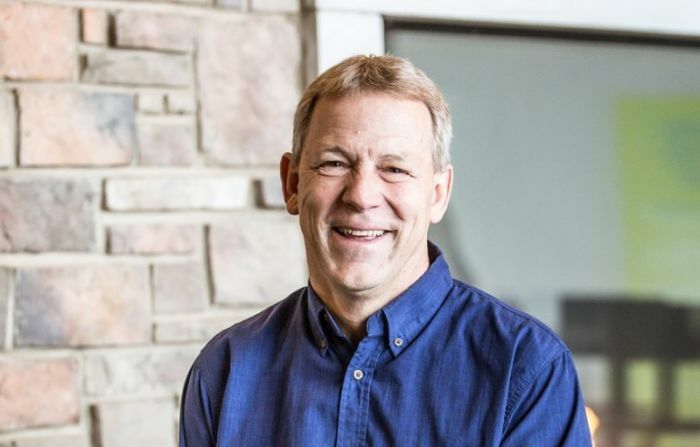 Bill Lenz, 60, senior pastor of Christ the Rock Community Church in Menasha, WI, took his own life after struggle with depression. Phil Lineberger, 69, pastor of Sugar Land Baptist Church near Houston, committed suicide. Lineberger is known to have suffered with depression for a long time. Matthew Warren, 27, the youngest son of Saddleback Valley Community Church Pastor Rick and Kay Warren died of a self-inflicted gunshot wound in his Mission Viejo, Calif., home. Pastor Teddy Parker, 42, of Bibb Mount Zion Baptist Church in Macon, Georgia, died of a "self-inflicted gunshot wound" while his congregation waited for him to arrive for service. Isaac Hunter, 36, the son of megachurch pastor and Obama spiritual counselor Joel Hunter, was found dead by gunshot wound at his Florida home. As someone who suffers with mental illness, this hurts me deeply. Timothy Keller once said something that touched me: he said it's very important that when you are in ministry, to not only preach the gospel but to also believe in it. donna894, Shimmie, AnjelLuvs and 9 others like this. It is sad... I agree. I know there are many others who took their lives because of shame or guilt or other reasons; but just wanted to point out mental illness (which I believe is demonic attacks on the mind) is present in the Church. Church leaders have more burden to carry but we can't forget they are people too, with families. They're not dieties and many times they get the praise and adulation that should belong to God ; so, I can see how this can impact their mentality. donna894, blessedandfavoured, luthiengirlie and 6 others like this. VimiJn Let the truth set you free! Praying for those in authority is a must. They give so much of themselves but who is pouring onto them? Ministry can be very lonely. Pray for your pastors and those in leadership. blessedandfavoured, Iwanthealthyhair67, NaturalEnigma and 4 others like this. I have to say it, religion is not a replacement for true therapy. Stop waiting on something to just change. 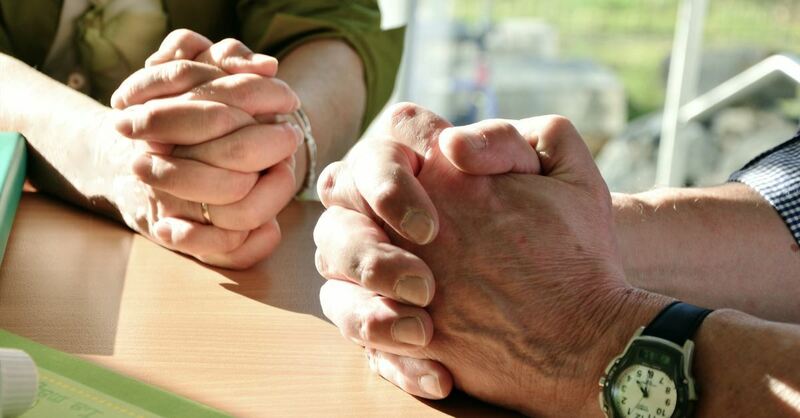 God helps those who help themselves, seek therapy with a licensed professional. If God made everything, then he made therapy available through his divine plan. donna894, Ivonnovi, Shimmie and 9 others like this. I agree with @prettydarkthing that people need to take an active role in their health and well-being, not just sit and wait on God to change their situation. God gave us a lot of ability to help ourselves and there is also professional help through psychiatrists, medication, therapists, coaches and other therapies (EMDR, EFT, deep breathing, meditation, etc). I embarked on a journey of healing a lot of trauma from my past and I have NO DOUBT that God utilized a combination of different natural things--beyond prayer, Mass, reading the Bible, etc--to help me. God will meet us where we are if we are willing to accept His help. I find that in the Christian world, there is still a stigma with mental health and well-being issues. Also people are resistant to help themselves because they are afraid it shows a lack of faith. Shimmie and prettydarkthing like this. I agree with taking action. However when it comes to meditation, we must be mindful and prayerful of its roots and sources. Too much is from the occult (witchcraft / darkness/ metaphysics/ self manifestations that is well disguised as from God when it is actually a demonic counterfeit; of which all Christians need to be aware of. Holy Father, I pray for those who are in a fragile state of mind, who need your divine protection from the enemy's deception. In Jesus' Name I thank you, Amen.